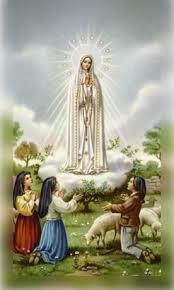 This entry was posted in Meditations and tagged Fatima, Francisco Marto, Jacinta Marto, John Flader, Meditation, messages, podcast, Prayer, Sr Lucy of Fatima on May 24, 2017 by frjflader. 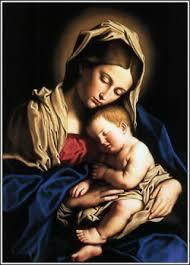 Our Mother Mary is mother of God, through her giving birth to our Lord, Jesus Christ. This entry was posted in Meditations and tagged Catholic, John Flader, Mary our mother, Meditation, Mother of God, pilgrimage, podcast, Prayer, Rosary, St Mary on May 11, 2017 by frjflader. 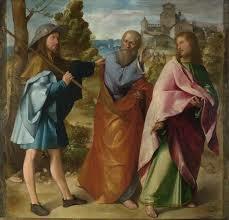 Jesus walked with two disciples on the Road to Emmaus. The latter did not recognise him until later when he sat with them and broke bread. This entry was posted in Meditations and tagged Catholic, disciples of Emmaus, Jesus Christ, John Flader, Meditation, podcast, Prayer on May 3, 2017 by frjflader.